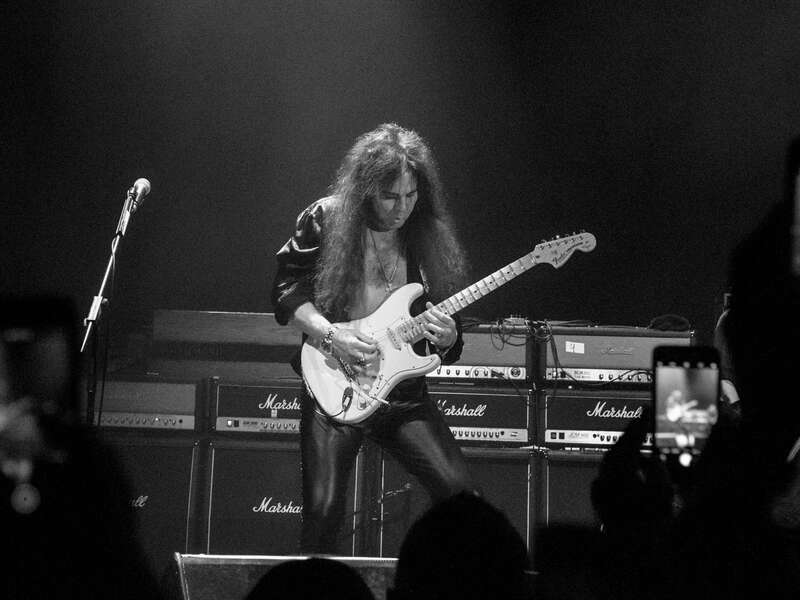 Yngwie Malmsteen has returned to the blues with his latest studio album, Blues Lightning. The 12-track record comprises eight covers of iconic rock tunes and four brand new tracks. The legendary virtuoso has put his spin on beloved classics, like Hendrix’s Purple Haze, Deep Purple’s Smoke on the Water, and The Beatles’ While My Guitar Gently Weeps. The blues direction also features heavily in a new track, Sun’s Up Top’s Down, in which Malmsteen reins in his signature fiery chops and grooves along to an infectious drum arrangement. Blue Lightning is out 29 March on Mascot Records. More information at yngwiemalmsteen.com.